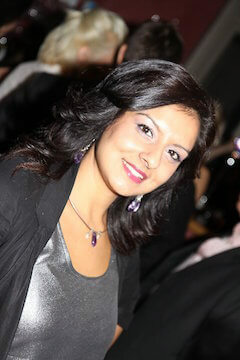 Puja is a certified NLP Performance and Well-being Coach. Her journey to becoming a Life Coach started in 2012 after burnout that led to depression from her work as a Marketing and PR professional. After almost 18 years in the industry, it was time for change to live a healthier happier life. It was primarily for this reason Frankly Coaching was created, in order to help others pursue their life long dreams and goals without compromising their physical and mental health. Puja helps clients achieve great ambitions, learn to juggle the many facets of their lives and achieve success so that their lives are fulfilling and enriched by doing the things they love most. Puja specializes in NLP techniques for Performance and Well-being to change the way clients think in order to receive the results they most want. » Can You Truly Learn How to Meditate Using Apps?